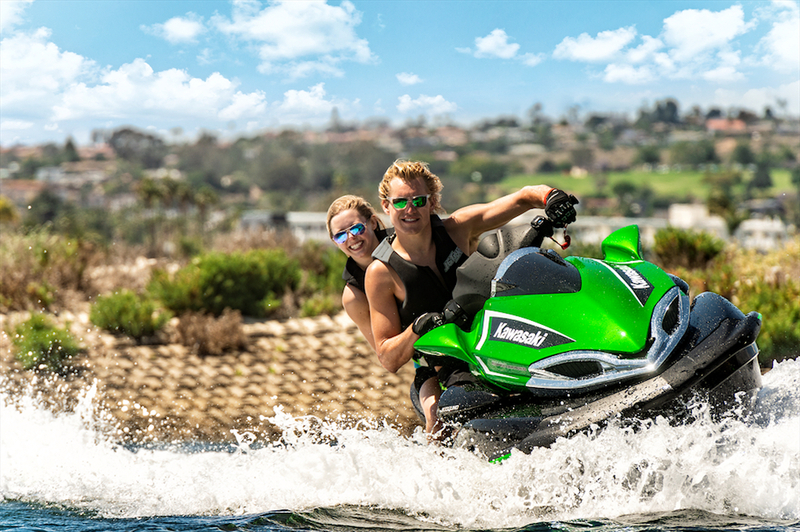 As you map out the next year of boating, try to make these must-see boating events. 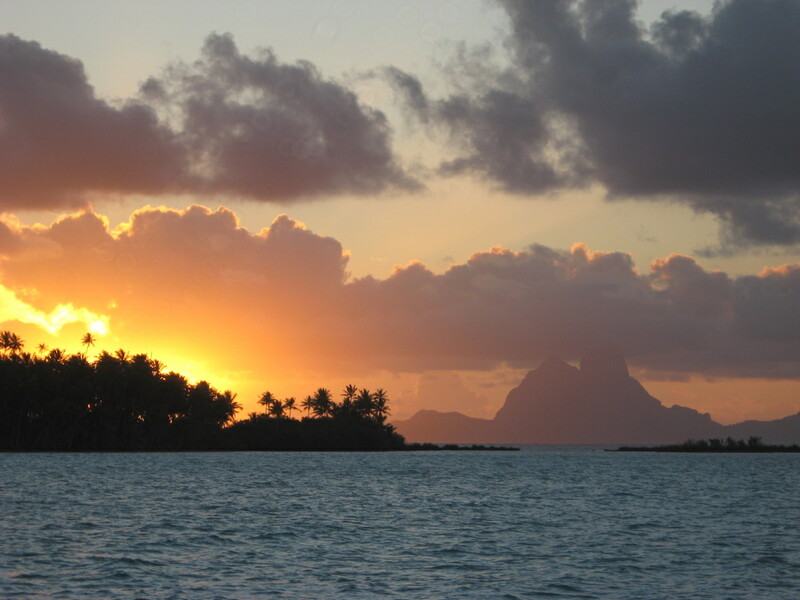 Have you made your boating calendar for the new year? 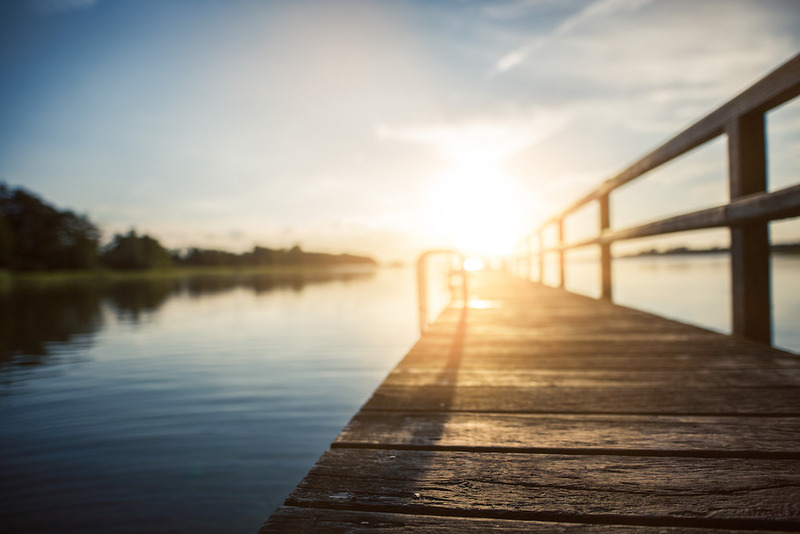 If not, be sure to peruse this list of top events, shows, and waterborne activities. Because if you’re anything like us you probably want to make 2019 the best year for boating yet—and filling in these dates on your calendar will help make it happen. Have you ever wanted to meet a manatee? Crystal River is the ideal place, and the Manatee Festival is the perfect opportunity. As one might expect, during the month of January most of the boating events taking place are in Florida. What you may not expect is just how many rare and unusual boating-oriented celebrations are going on. Head for the Gasparilla Pirate Fest in Tampa on the 26th, for example, to watch a mock pirate battle at sea. 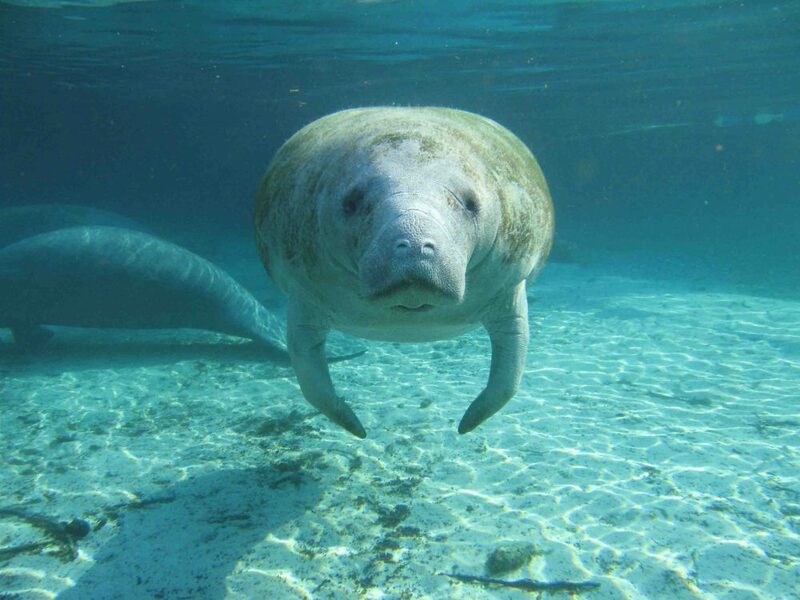 Visit Crystal River the 19th or 20th, and you can partake in the Crystal River Manatee Festival. You could even run your boat to Vero Beach then take an Uber over to Fellsmere between the 17th and the 20th, to experience the annual Fellsmere Frog Leg Festival (we suggest trying the Frog Legs & Gator Tail combo). If you only go to one boat show a year, make it Miami—this show is the one not to miss. The second month of the year always features one of the biggest events in the boating world, the Progressive Miami International Boat Show. 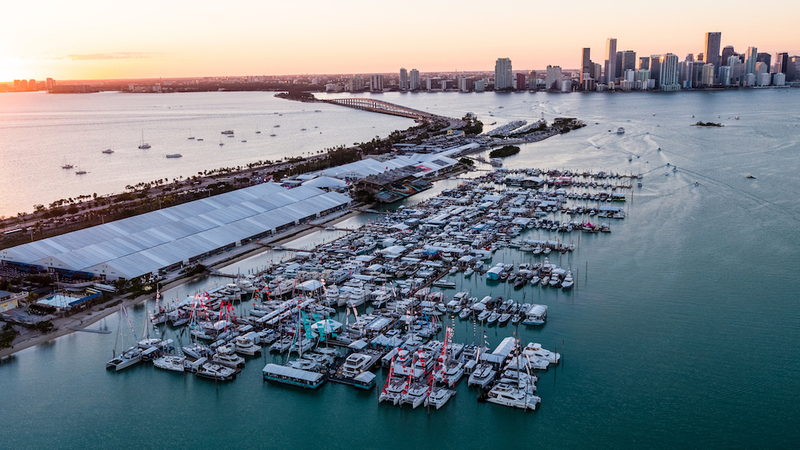 This year taking place from February 14th through the 18th, the Miami show brings over 100,000 people to the Miami Marine Stadium and Park where they’ll see over a thousand boats; it’s the epitome of must-see for a modern mariner. But you’ll find more than just boats at this show – there’s also a ton of new gear being displayed. Get the scoop on some cool goodies we spotted there last year, in 2018 Miami Boat Show: Highlights from Under the Tent. We boaters may think that the nations’ capitol is best seen by water at any time of the year, but when the cherry blossoms are in full bloom it’s a special time on the Potomac. Photo courtesy of the National Cherry Blossom Festival. Beginning March 20 and running until April 14, the National Cherry Blossom Festival in Washington, D. C., gives boaters a unique opportunity to welcome spring by viewing the famous cherry blossoms along the Potomac River. 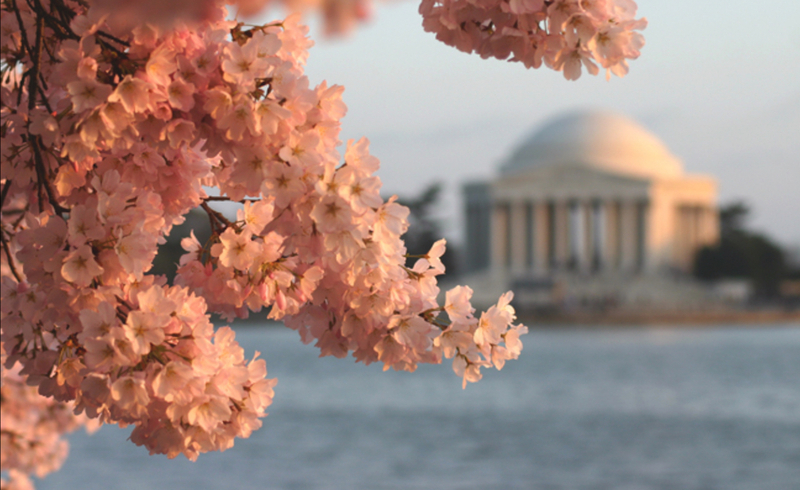 See National Cherry Blossom Festival: Boating on the Potomac River to get all the details you need to know to plan the trip. A competitor caught in mid-throw, as she makes her bait go ballistic (and spectators prepare to duck) at the annual World Famous Flora-Bama Mullet Toss. Another April option is to head for the “Boca Bash,” on Lake Boca in Boca Raton, FL, the last Sunday of the month. The only way to get there (just head for the north end of Lake Boca and pull back on the throttles when you see endless raft-ups) is by boat, and this is basically a simple BYOB (but hopefully not BUI) party on the water. 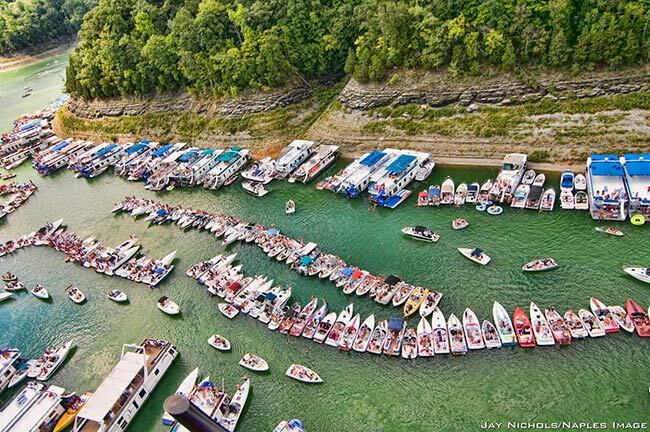 Lake Cumberland’s Harmon Creek is famous for its boating parties. Photo courtesy of Jay Nicholas/Naples Image via LakeCumberlandPokerRun.net. 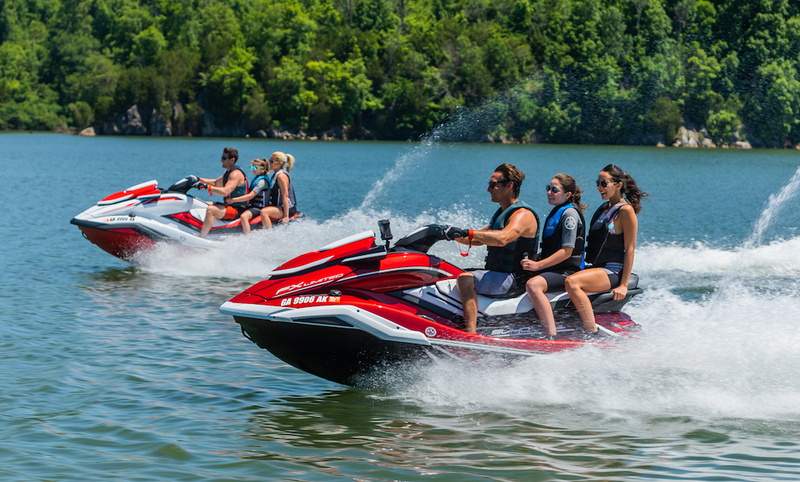 If you’re ready for a serious Memorial Day celebration, get your boat to Lake Cumberland and head for the Harmon Creek party cove. This spot boasts the title of the World’s Largest Boat Tie-Up as ratified by the Guinness Book of World Records (total boats bound together: 1,651). It shouldn’t come as any surprise that Harmon Creek also made our list of the 10 Best Party Coves in America. 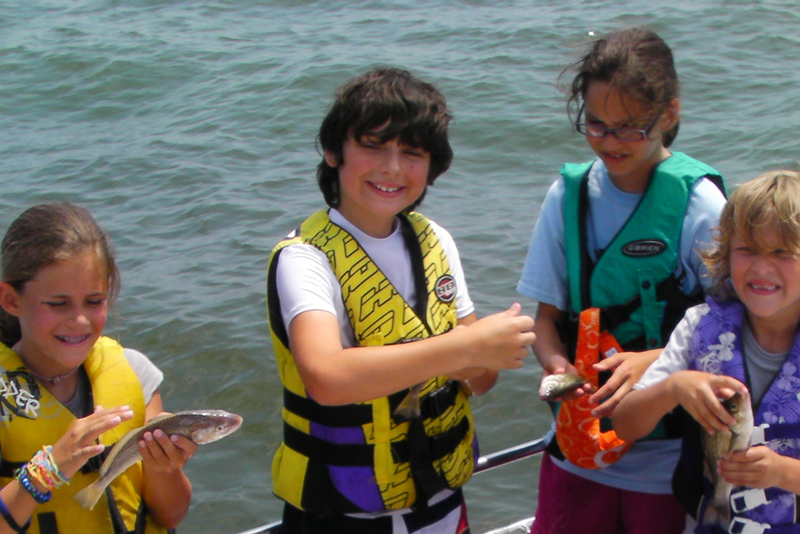 The Massachusetts Kids Boating & Fishing Week is a great opportunity to expose kids to boats and fishing. Massachusetts Kids Boating & Fishing Week was just created in 2017, but proved so popular that in 2018 its’ attendance topped 5,000. Dates for 2019 are June 1st to the 9th, and events include fishing derbies and “Touch a Boat” opportunities that let kids explore boats and meet the captains and crews that run them. Sailors ISO a serious adventure will head for Abaco this month, for the islands’ largest event of the summer, Regatta Time. Racing begins on June 27th and continues through July 4th. Check out RTIA, to learn more. 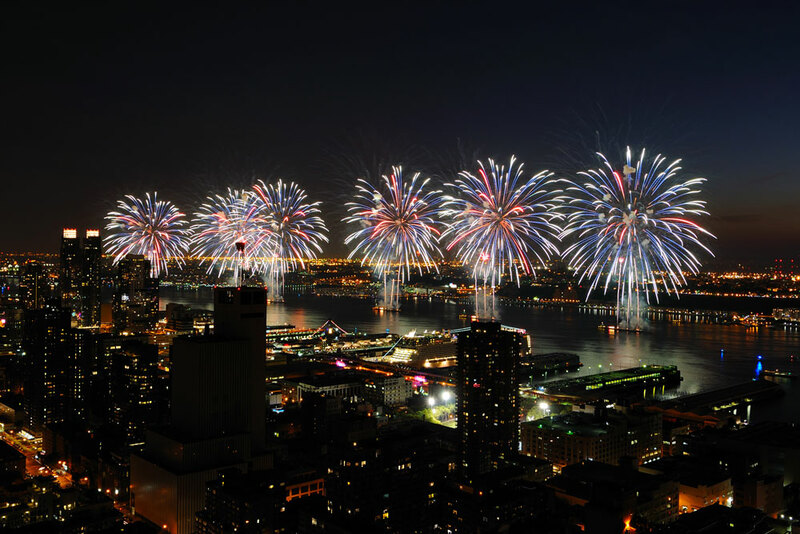 For a real front-row seat at the Fourth of July fireworks shows, try viewing them by boat. This July, head for any one of the many ports and cities that have fourth of July fireworks displays. Some top picks include Boston Harbor, our nations’ capitol Washington D.C., and Seattle, Washington. Take a look at Celebrating the Fourth of July By Boat to see the top 10 best locations for enjoying the show from a floating viewpoint. July is also Aquapalooza season, and what started out as a single party has evolved into an entire slew of events all across the nation that have been accurately termed a “roaming boating festival.” These can be big, too, with some attracting over 5,000 boats (though the average aqua-fest draws closer to 1,000). There’s no central listing for Aquapaloozas so we can’t give you exact times and dates, but your good friend Google can help you find out when and where one takes place in your neck of the woods this summer. Competitors give it their all to make those dragons swim, in the Dragon Boat Festival. To try a completely different type of boating head for Solomons Island on the Chesapeake Bay this August, and participate in the Dragon Boat Festival the 16th and 17th. Participants race these 40-foot replica Chinese dragon boats in the Patuxent river while boaters watch from at anchor and festivities take place ashore. Added bonus: the entire event raises money for charity. 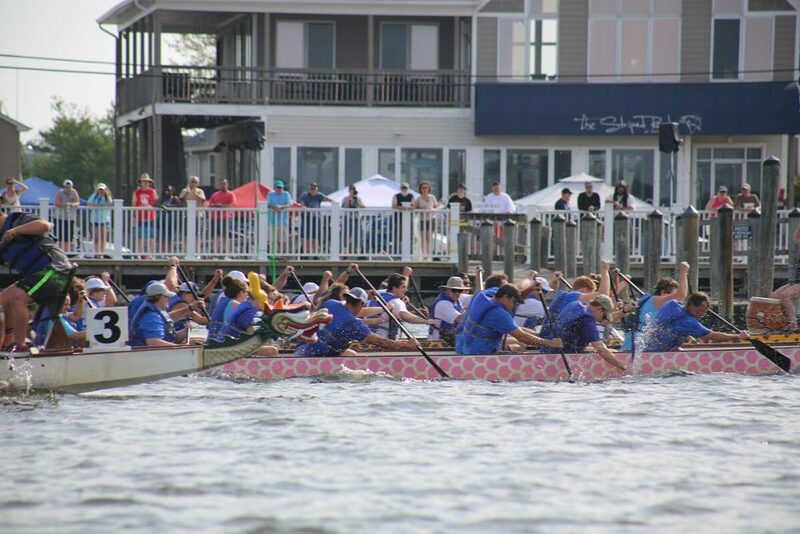 Visit the Solomons Island Dragon Boat Festival, to learn more. If you live in Middle America, then come August it’s time to start thinking about the Lake of the Ozarks Shootout, taking place the 24th and 25th. This is the largest unsanctioned boat race in the nation, and during the 2018 Lake of the Ozarks Shootout, the Mystic Powerboats American Ethanol broke the 200 MPH barrier. The Newport International Boat Show marks the beginning of fall boat show season, nation-wide. September kicks off the fall boat show season with a pair of events up north. 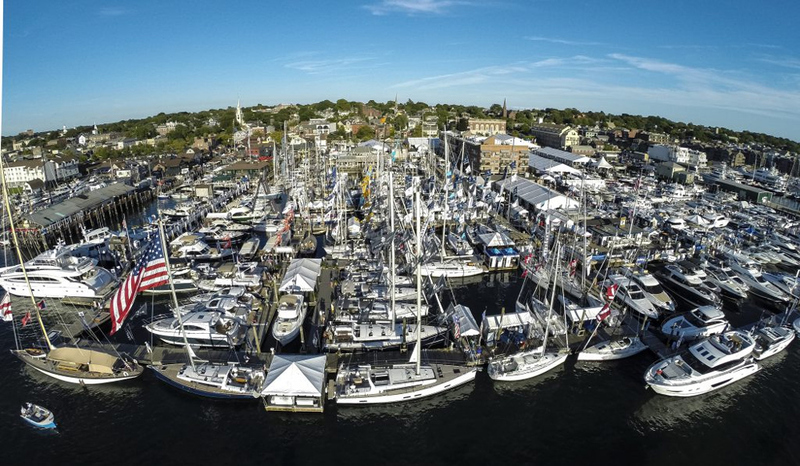 The Newport International Boat Show runs from September 12 through 15 in Newport, RI. Right after that, from September 20 to 23 boaters cruise southbound to the Norwalk Show in Norwalk, CT.
Then the final weekend of September, speed freaks head farther south—much farther south—to Clearwater FL for the Hooters Clearwater Super Boat Internationals. 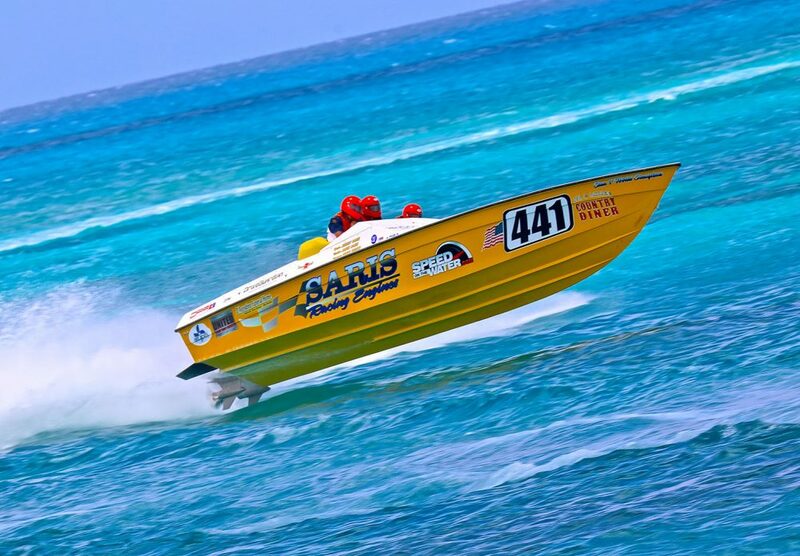 This is some serious sanctioned offshore powerboat racing, with boats commonly hitting 180 MPH. Though some racing aficionados may keep their powder dry in anticipation of the World Championship in Key West, we say why not go to both? The diminutive town of Annapolis swells with visitors—and pride—as it hosts the world’s largest in-water sailboat show every October. The United States Sailboat Show, which is the world’s largest in-water sail-only boat show, takes place from the 10th through the 14th in Annapolis, MD. This year is the show’s 50th anniversary and will feature hundreds of boats on display plus new model intros and how-to sailing instruction. 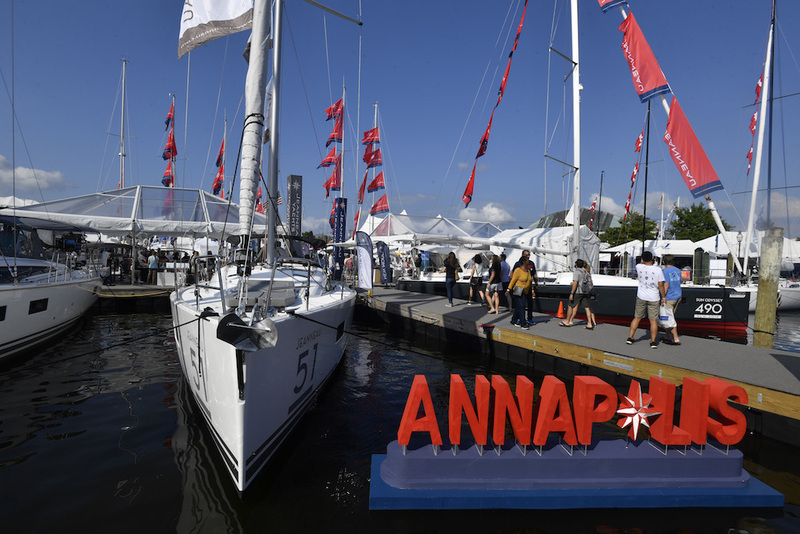 Take a gander at the previous show in 2018 Annapolis Sail and Powerboat Shows: A Gateway into the Boating Lifestyle. 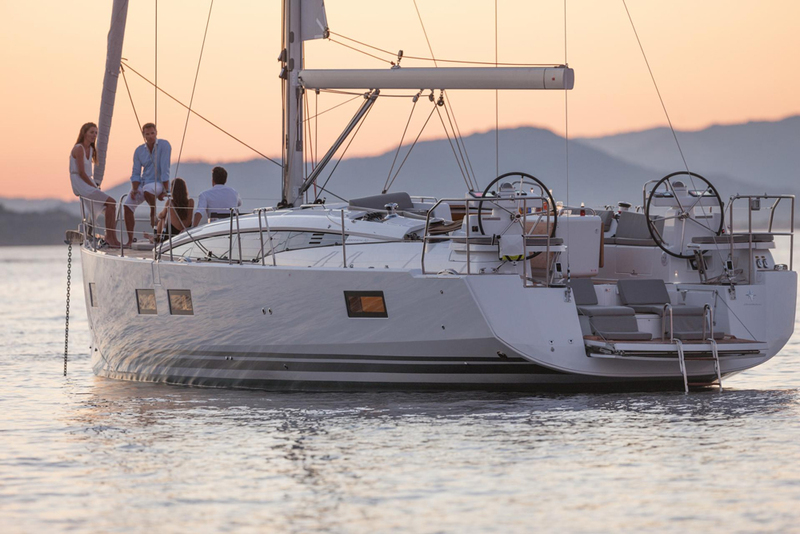 The Fort Lauderdale International Boat Show also starts this month, then runs through November 3rd. This show is one of the biggest around – show organizers claim it’s the largest in-water boat show in the world – attracting well over 100,000 people from more than 50 countries into town. Last year’s show was filled with jaw-dropping yachts and over 1,500 boats on display; check out the Fort Lauderdale International Boat Show 2018 Annual Recap, to learn more. Speed Week brings a rather exciting assortment of performance boats to Key West in November, for competition in the World Championship. 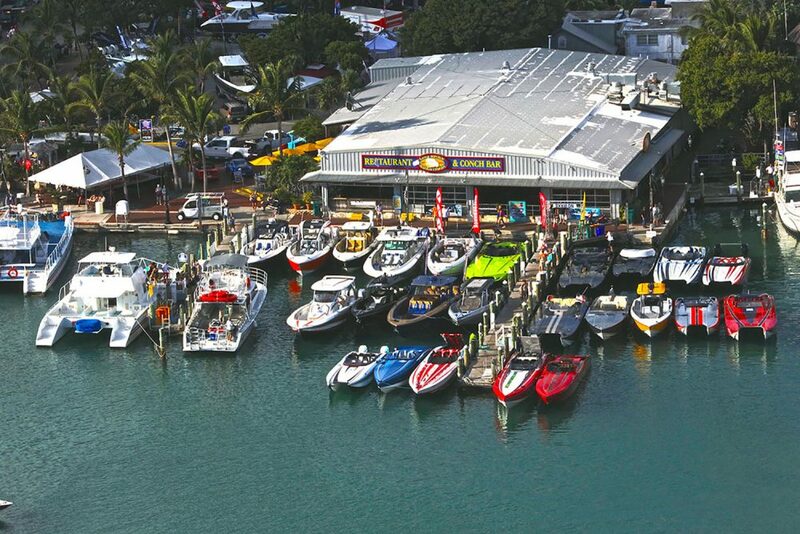 November 3rd through the 10th is Speed Week in Key West, as the Super Boat International brings some of the hottest and fastest high-performance power boats on the face of the planet into town for a series of races. See what happened during last year’s event (yes, parties were involved) by checking out Superboat International: 2018 Key West World Championships. If you’re interested but can’t make the trip don’t worry, Super Boat International plans to live-stream the races. Boat parades are a December holiday tradition in waterfront towns and cities all across the nation. This is another month that has special event from coast to coast which almost any American can enjoy: holiday boat parades. Best of all, we boaters can go beyond mere spectating and join in the fun. Check out Decorating Your Boat for the Holidays, to get some ideas on how to best turn your boat into a floating parade float. 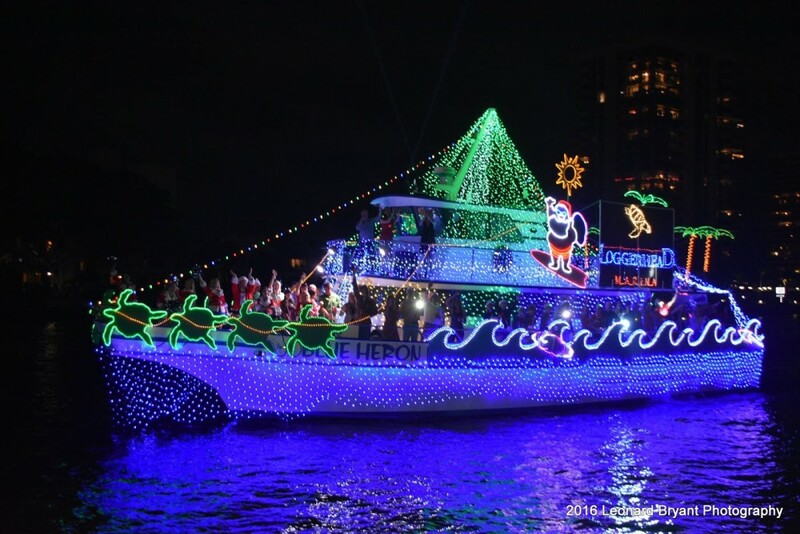 Then take a gander at Holiday Boat Parades to see some of our top picks of the ho-ho-holiday season.